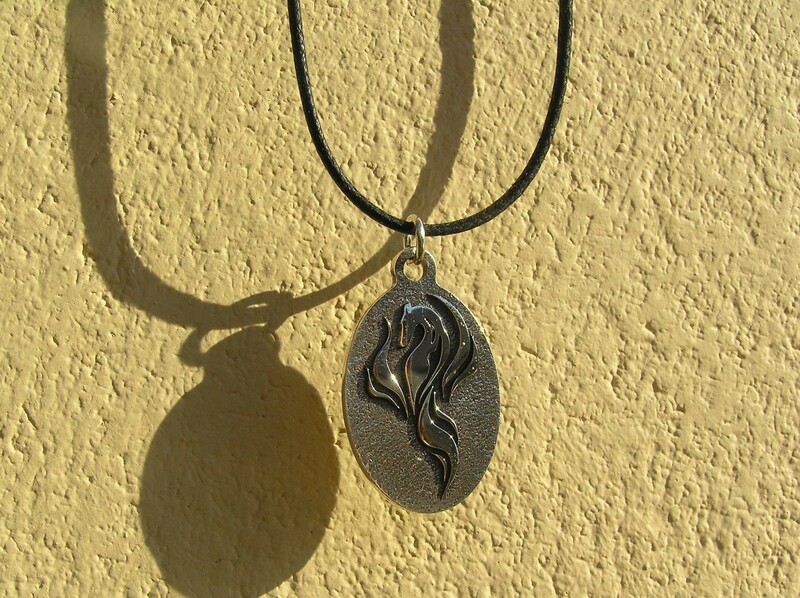 This is a sterling silver Galgos del Fenix logo pendant on a leather cord. All profits from the sale of this item will go directly to Galgos del Fenix and their efforts in Finland to save Greyhounds, Galgos, and Podencos in Spain from death. Finnish organization Galgos del Fénix was founded in 2014 by Finnish veterinarian Tanja Hakkarainen. The goal of Galgos del Fénix is to help the situation of the Spanish galgo by financial and supply donations to Spanish galgo shelters, adopting galgos to Finland and increasing public awareness about the situation of the galgo in Spain. 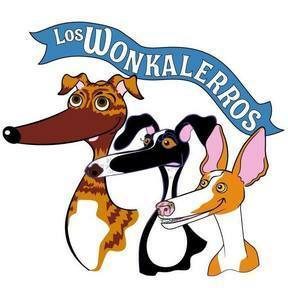 Galgos del Fénix works in cooperation with other charity organizations in Spain and other countries. Galgos del Fénix Ry is a registered trademark of the Association, the National Board of patents and registration, the registration number is 212.675. We are a registered importer, Import dogs are Galgos del Fénix 13.6.2014 a registered importer, the dogs ' Evira employs the registration number 5333/0521/2014.